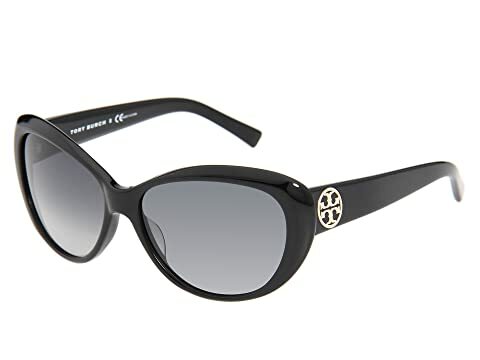 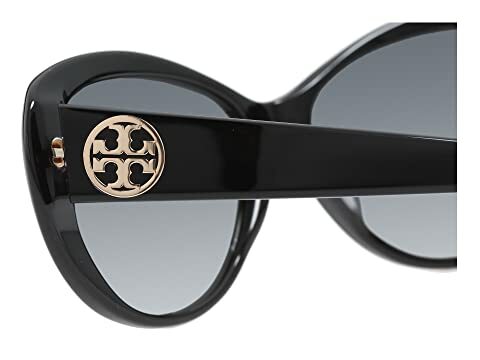 A fashion favorite with a vintage feel, step out in style with these Tory Burch™ classic cat-eye sunglasses. 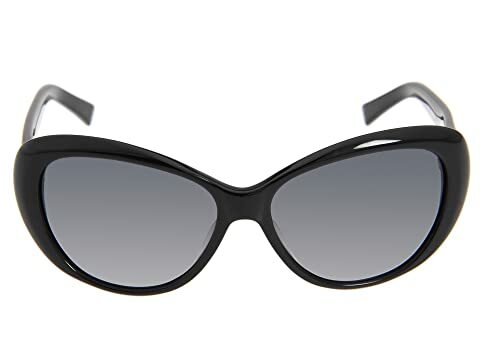 Elegant plastic cat-eye frames and sleek arms. 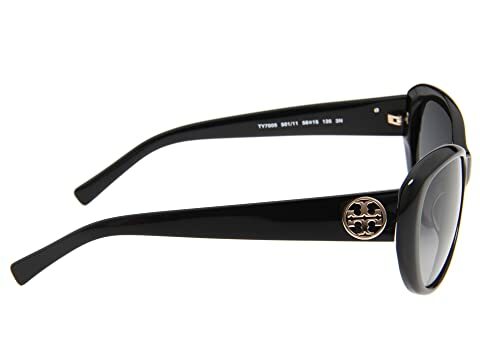 Signature round T logo hardware at temples. 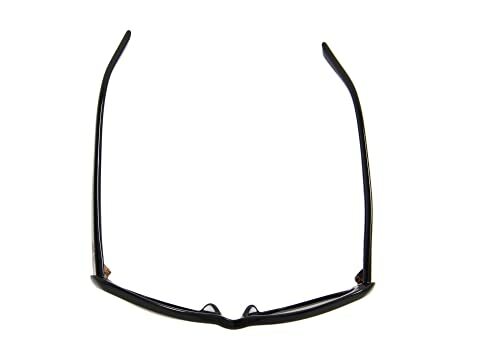 Fits most complementary face shapes: oval, square. 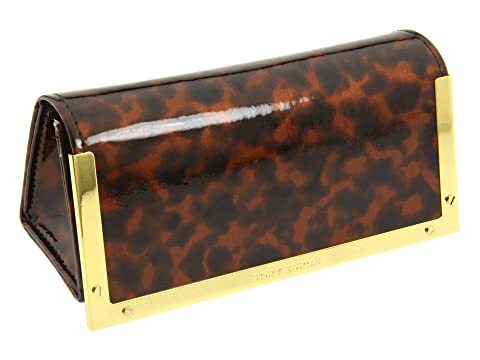 Tortoise print trapezoid case with gold-tone detail and top flap closure included.